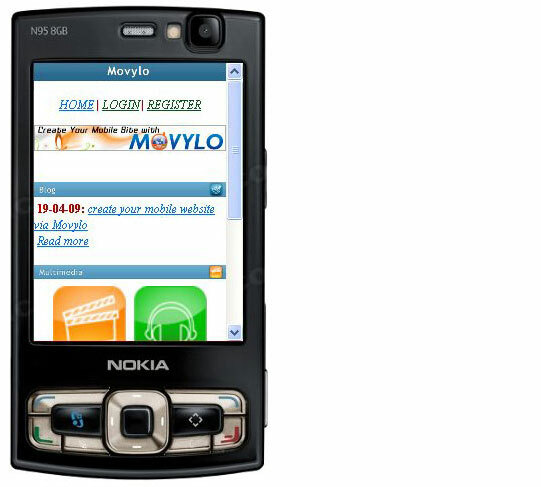 If you want to create a mobile web site, Movylo is a new service that enables you to create and manage multimedia mobile-sites. In Movylo you can create your mobile site in a very simple way.you can transfer existing content from your website to the mobile world, including news, blog posts, micro blogs and newsletters. Movylo provides lots of option i.e. 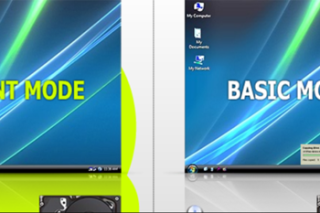 you can create polls, manage ring tones, pictures, java games, videos and applications. Another important feature is real-time statistics it help to understand your audience’s preferences. Movylo provides free and Premium account. free account allows you 10 MB space if you want more space use Premium account it allows you 100 MB space but you are ready to pay 19 € / month.